Are you in need of Christmas/Holiday inventory? 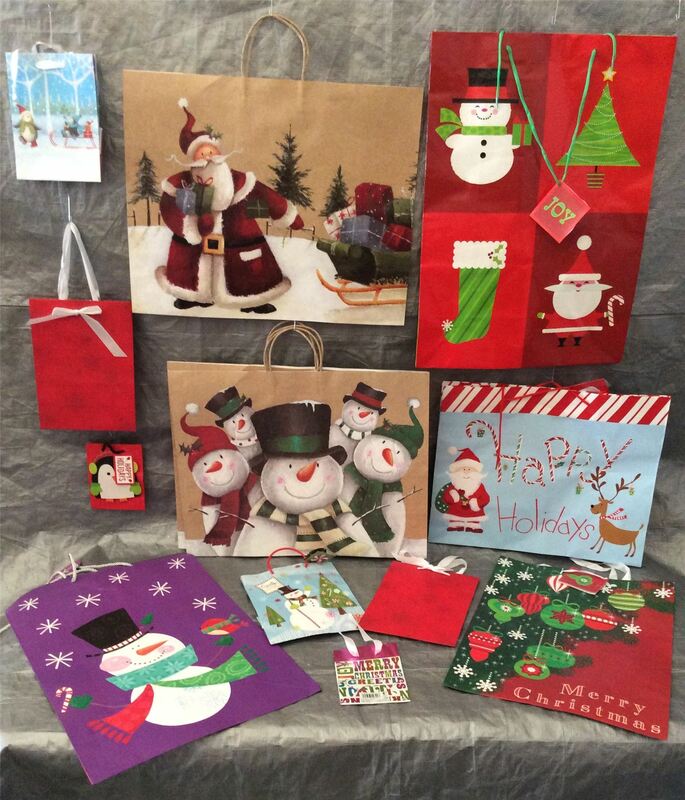 You are purchasing a wholesale lot of assorted gift bags. The lot contains 20 pieces. The Lot contains a mixture of desgins and sizes. These are brand new items, We have not inspected these items. Click the button below to add the Wholesale Lot of Assorted Gift Bags, Christmas Holiday Bags, Lot of 20 to your wish list.